Do you want your photos to be in a slideshow with music and text included? Or how about videos that need editing. 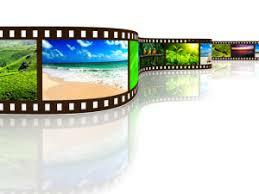 Let Alpha Boss put together those slideshows and videos for you onto a CD. All you have to do is put your photos and videos onto a zip folder. Only up to 5 Megabytes (MB) allowed per zip folder for each submission. Click the Contact button below. Fill out your full name, email address and message of how you want your slideshow and videos to be and when you want it done. Don't forget to include your physical address in the message box. Then click choose files to upload your zip folder and click submit. Your Photo slideshow and videos CD will be delivered to your door. Pricing for this service $20.00 per hour.